Spectacular family home with spacious open floor plan. Custom cabinets, granite, stainless kitchen. Black walnut floors. Custom built with high-end finishes throughout, plus over 4600 finished sq ft. Private 1.56 acres. Picture perfect -- a must see! Additional info available soon. Rare private 1.444 acre lot with 171' of lake shore on Christmas Lake with sandy beach and the perfect elevation! The quality built one owner home is mostly original, ready to enjoy as is, remodel, or a future build site. Home features brick/stone fireplaces, generous room sizes with main level laundry and master. Large area of basement has never been finished. Newer mechanicals and well. 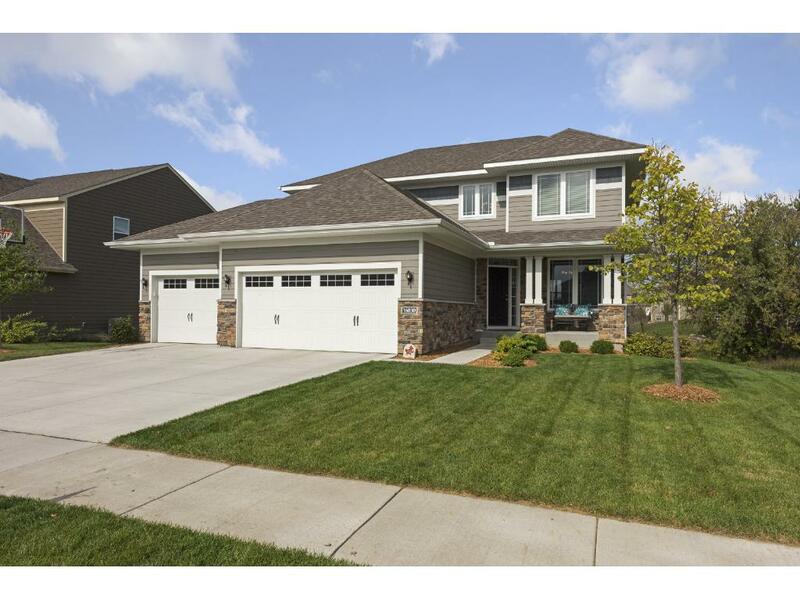 Walking distance to Excelsior and Minnetonka Schools too! MN Highway 7 South on Christmas Lake Road to 5760 on right. 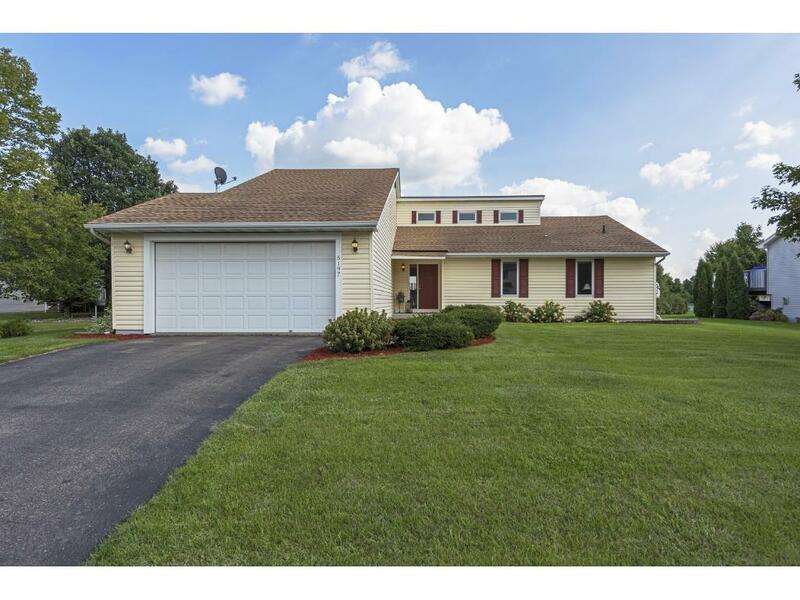 Open Sunday, 9/24 from 11:00 - 1:00! Better than new...2015 built home on premier lot in Creek Ridge. Move in ready including new large deck, large windows with coverings, white kitchen with stainless steel appliances, ideal flat lot and view of wetlands. Finished lower level walkout and four bedrooms on one level make this the perfect home. Wayzata schools too! Association Name: Paradise & Assoc. 494 to Hwy 55, 55w to Vicksburg. North on Vicksburg to 53rd Place. Left on 53rd. Home is on right. The perfect rambler...enjoy this move in condition rambler on cul-de-sac with all living on one level. Featuring vaulted ceilings in kitchen, dining and living room. A generous master suite and two additional bedrooms on the main. Finished lower level with family room and entertainment space too. Lower level has rough-in for future bedroom and bathroom. The large flat yard has a great deck, large storage shed and it's all fenced in. Rare to find in this location and condition! Hwy 13 to 21 (Eagles Creek Parkway) East to Fish Pt. Road, South to Blind Lake Trail, West to Lexington Court, Right to home. Fully updated 5 bedrooms with 5 bathrooms, ready to move in. Kitchen updates include cherry cabinets, granite counters and stainless steel appliances. Rare main level master plus 2 upper level bedrooms with private baths. Enjoy the private fenced backyard, four season porch and quiet neighborhood. Eden Prairie schools. Must see! Subdivision: Autumn Woods 4th Add. Chanhassen Rd (101) to East on Twilight Trail, home on South side. 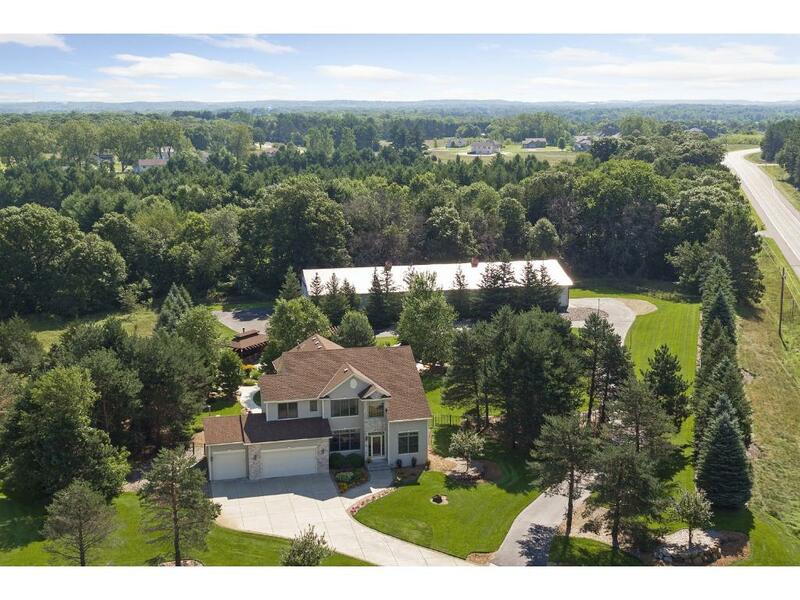 Only relocation makes this exceptional 2 story walkout in Mntka School District with access to Lake Minnewashta beach available. Ideal location, minutes dwntwn Excelsior & Roadhouse Park. Lrg flat corner lot too! Previously a model home w/ upgrds + recent updts; hrdwd flrng, built-ins, stnlss applncs, 3 gas fr plcs, huge main lvl lndry & mudrm. Updated hot water heaters & softener. Large Owner's suite w/vaulted ceiling, walk-in closet, Granite vanities, heated flrs & whirlpool. Ready to move in! 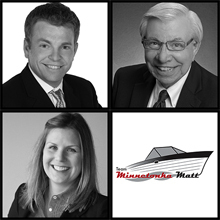 Highway 7 to Minnewashta Parkway, South to Kings Road, West to Country Oaks Road to Hallgren Court. 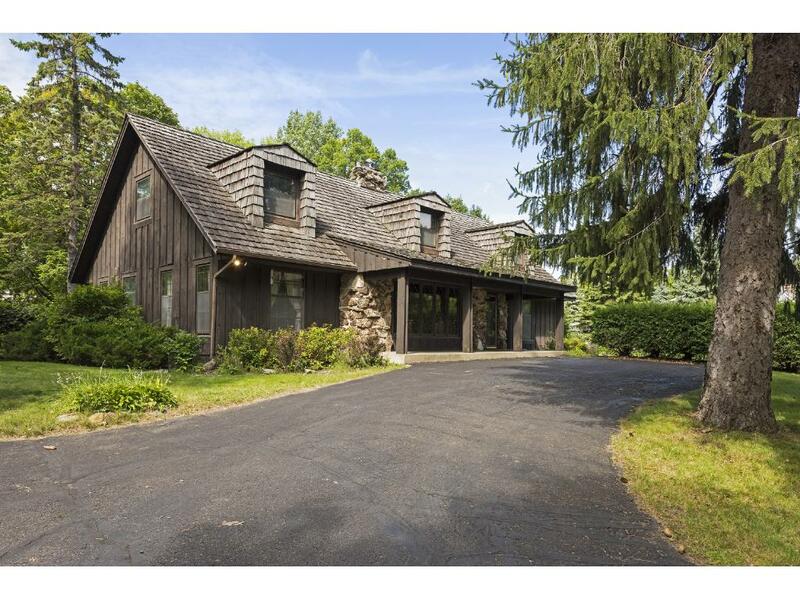 Luxury estate in Elk River Schools on 3+Acres. Rare opportunity for newer construction home, truly unbelievable outdoor spaces including saltwater pool, outdoor kitchen, water fall, outdoor fireplace and 140'x50' (7,000 sqft) heat/ac/humidity controlled outbuilding with a fully fenced yard. MUST SEE virtual tour to begin to appreciate. Over $1M invested and it shows. Over 1500 square feet available to finish in lower level. Absolutely perfect condition! State Hwy 10 to Proctor Ave NW which turns into Elk Lake Rd NW. Continue north, turns into Cty 1, continue to 145th St NW. Turn right, home on right. OR State Hwy 169 to Zimmerman, turn west on Fremont Ave to 146th St NW. South on 146th to 145th St NW. Home on right. Edina Highlands renovation and expansion. Beautifully outfitted with commercial kitchen, open floor plan, bead board ceilings, wainscoting, and more! 3BR on one level, plus guest suite in LL. 2nd kitchen, bar, and FR in LL. Huge fenced yard with deck. Move in ready! 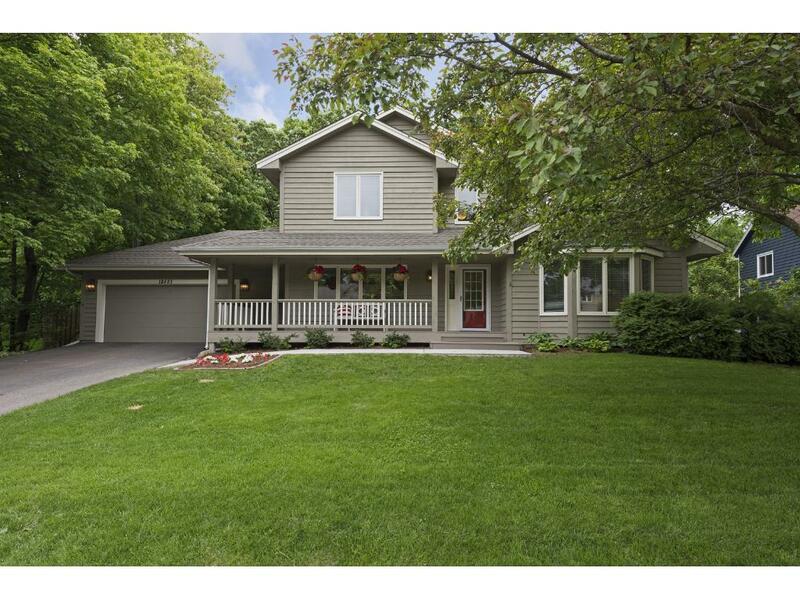 Don't miss this fantastic opportunity to be in a premier Edina neighborhood! Open House @ Edina Highlands Rebuild! Price Reduced! !